Below are links to access / download various assets for Platform. If you need something that is not listed below, please contact [email protected]. 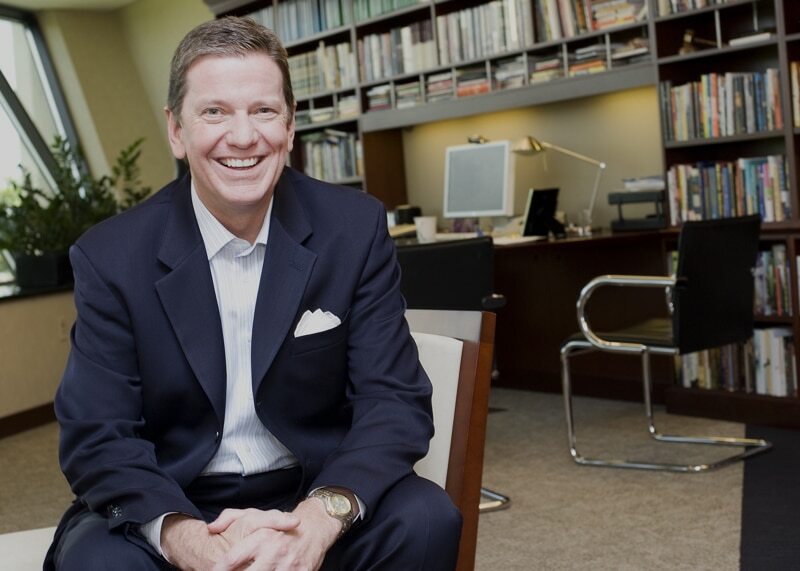 Our friend Michael Hyatt, one of the top bloggers in the world and Chairman of Thomas Nelson Publishers, has just released an amazing new book for anyone with something to say or sell. 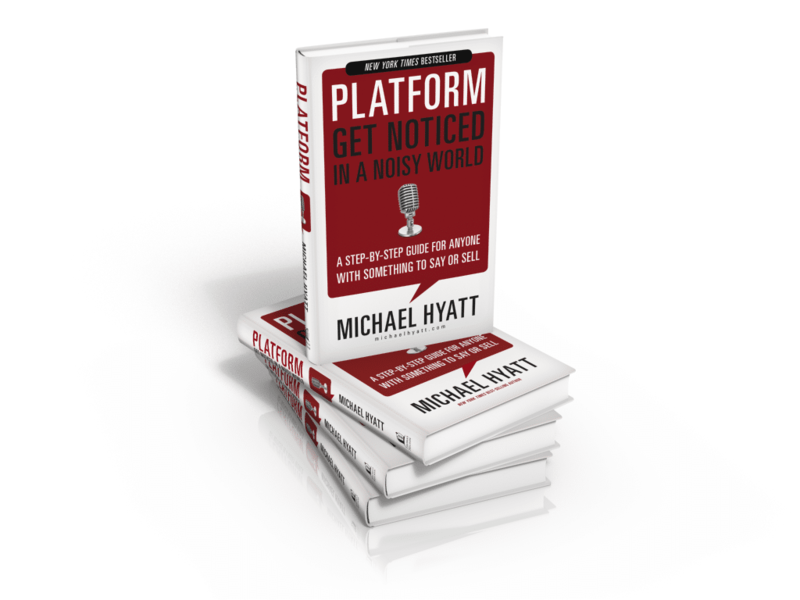 It’s called Platform: Get Noticed in a Noisy World. To be successful in the market today, you must possess two strategic assets: a compelling product and a meaningful platform. It has never been easier, less expensive, or more possible than right now to build your platform and Michael Hyatt will show you how. 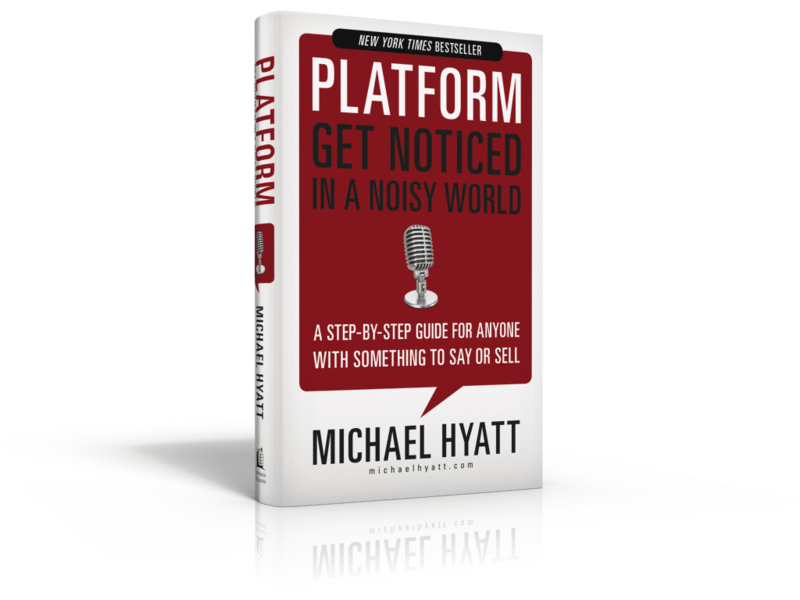 Platform offers a step-by-step guide with proven strategies, practical tips and easy-to-replicate formulas. Whether you are an author, pastor, public speaker, entrepreneur, musician, or small business owner… developing your platform is critical for your success. Do yourself and your future a favor, get this book today and start building or expanding your platform right away! 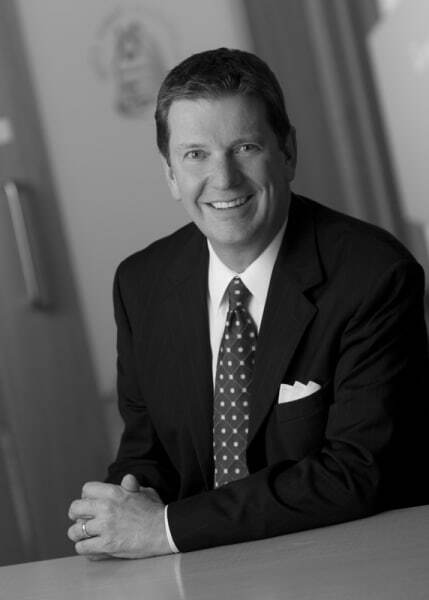 To be successful in the market today, you must possess two strategic assets: a compelling product and a meaningful platform. It has never been easier, less expensive, or more possible than right now to build your platform. 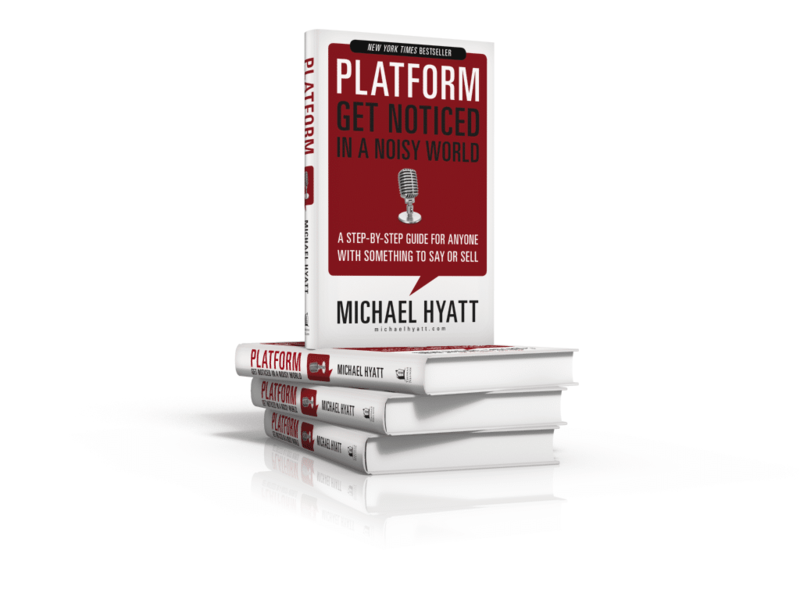 Michael Hyatt, one of the top bloggers in the world, will show you how, step-by-step, in his new book Platform: Get Noticed in a Noisy World. 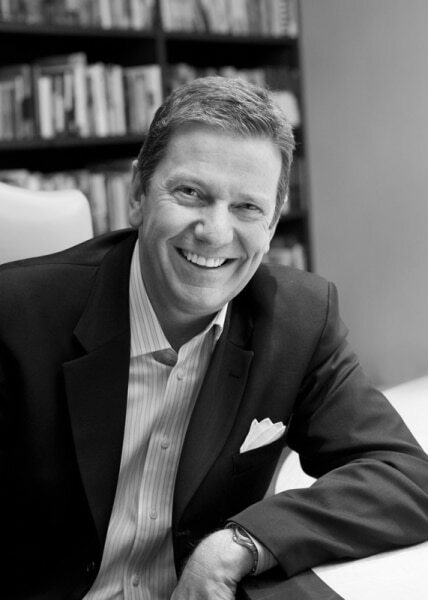 Michael Hyatt has spent his career in book publishing. 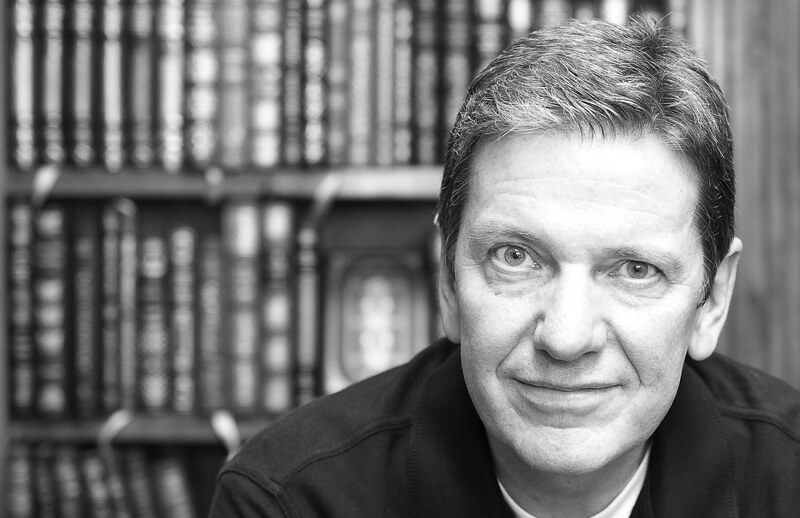 As a publisher, former literary agent, New York Times bestselling author, and popular blogger, he has a unique perspective on the rapidly changing world of content creation and delivery. 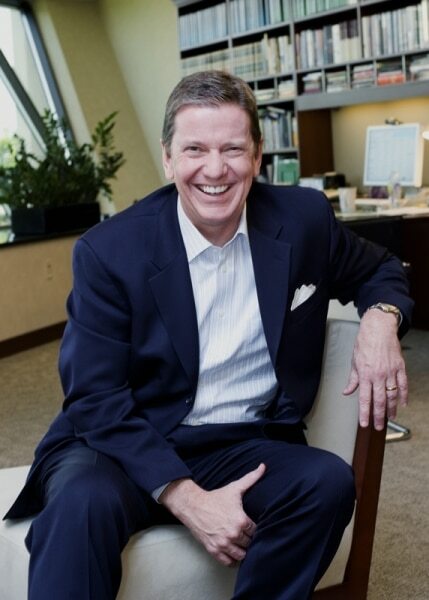 Michael is currently the Chairman of Thomas Nelson Publishers, the largest Christian publisher in the world and the seventh largest trade book publisher in the United States. He began his career at Word Publishing while a senior at Baylor University. 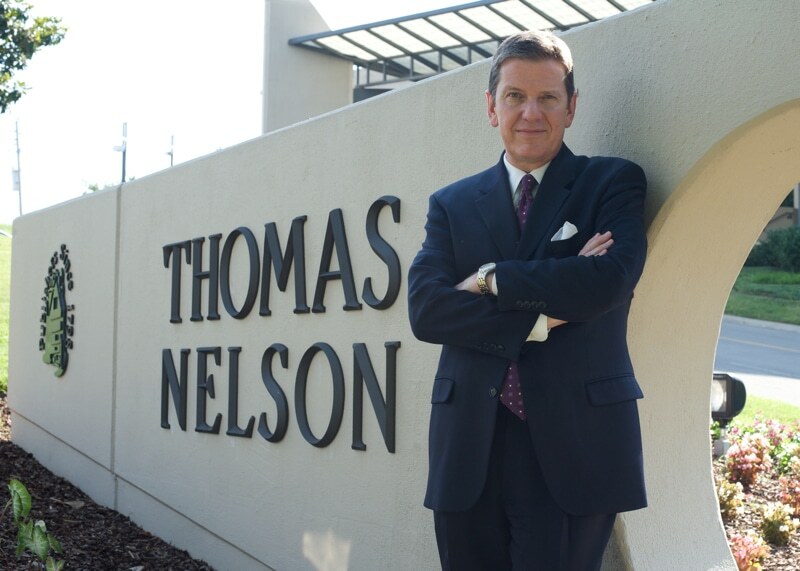 In the 30 years since then, he has worked in nearly every facet of book publishing, including serving as the CEO of Thomas Nelson for six years. 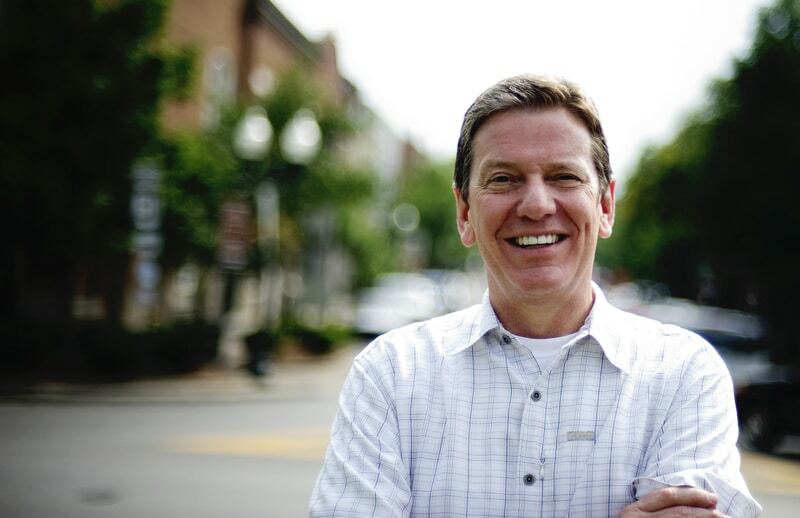 He is also the former Chairman of the Evangelical Christian Publishers Association. His blog, MichaelHyatt.com, is ranked by Google in the top one-half percent of all blogs with almost 400,000 visitors a month. He also has more than 100,000 followers on Twitter. While Michael loves his work, it is not the most important thing in his life. That position belongs to his family. 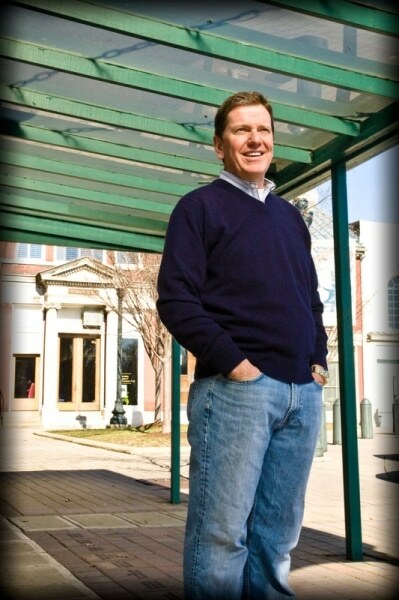 He has been married to his wife, Gail for thirty-three years. They have five daughters, three sons-in-law, and five grandchildren. They live just outside of Nashville, Tennessee. In the event you need my logo, you can find it here (PNG) or here (Adobe Illustrator). Check out all the endorsements for Platform! 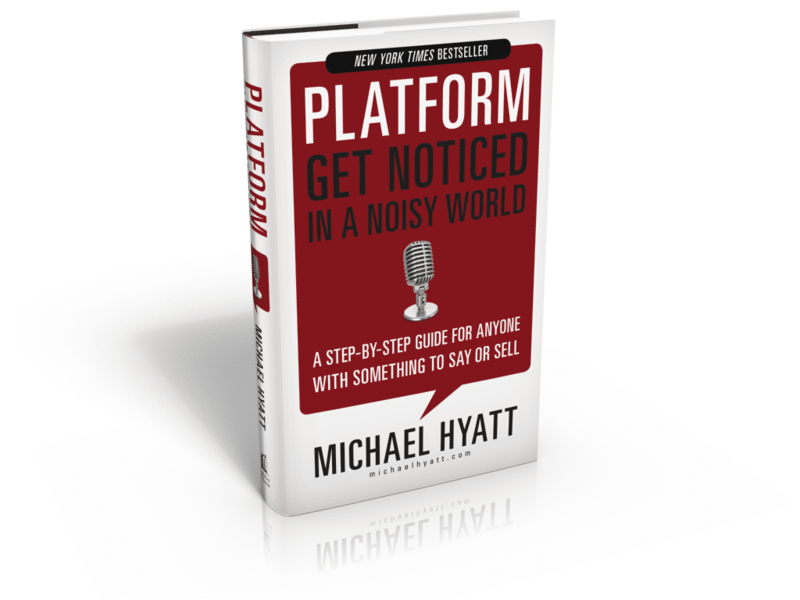 When you post a review or promotion, please let us know so that we can add / link to your promotion from https://michaelhyatt.com/platform/reviews. You can download my bio talking points here. In a world where consumers are swamped from every direction by all sorts of media, having a good product or brand is simply no longer enough—you’re also going to need a good platform. What is a platform, and who needs one? 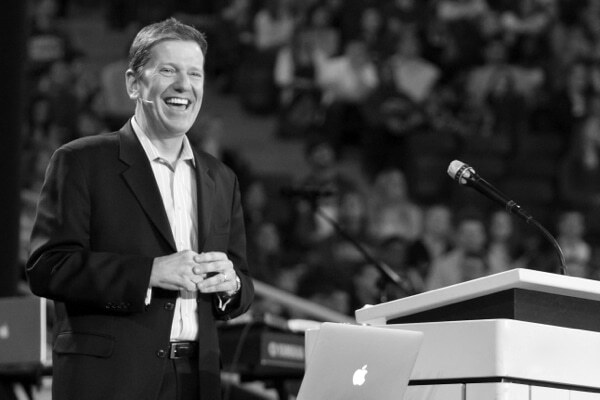 You’ll find out in this foundational interview. Starting a platform takes more than computer literacy and a bit of technical know-how. It takes the right mindset and capacity for thinking bigger than you’ve ever thought before. And although you’ll be the driving force behind its creation, there are some things you won’t be able to do alone. 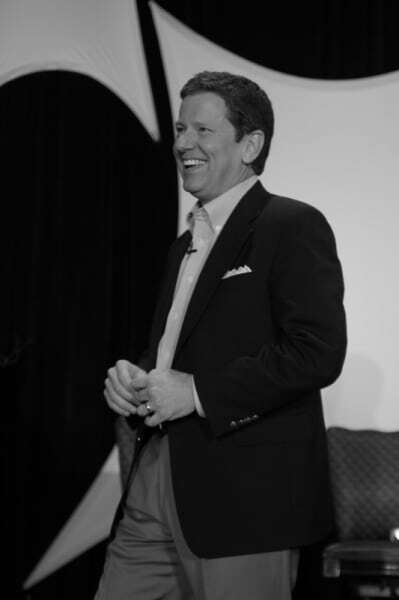 In this interview, Michael illuminates the critical intangibles and team members you will need in order to set yourself up for success. Many people already have their own blog, Twitter, and Facebook accounts, but still can’t seem to gain any traction. However, there are a few key areas they can focus on that make the difference between a mediocre platform and a great one. These are all techniques Michael has learned in his 6+ years of running his own platform, a period in which he has learned what works…and what definitely doesn’t. 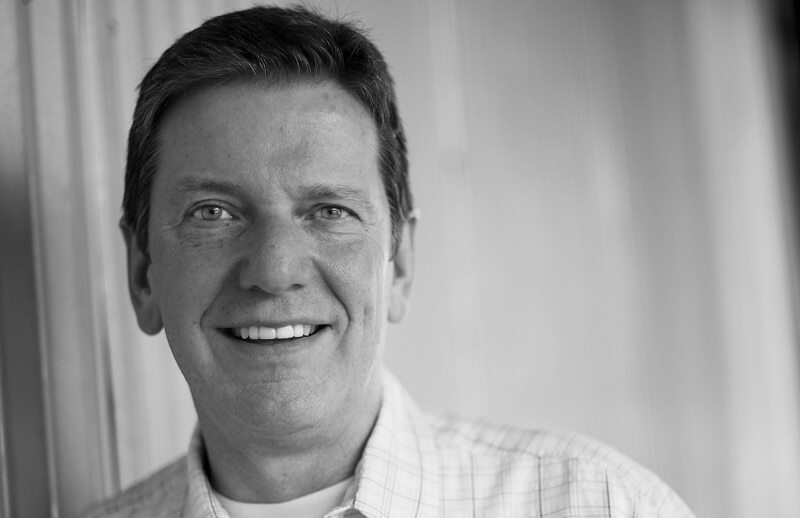 His experience will allow newer platform builders to avoid all the common pitfalls. Why do people need a platform in today’s world? Why do you say now is the best time to start building a platform? Why does a person with a job need a platform? 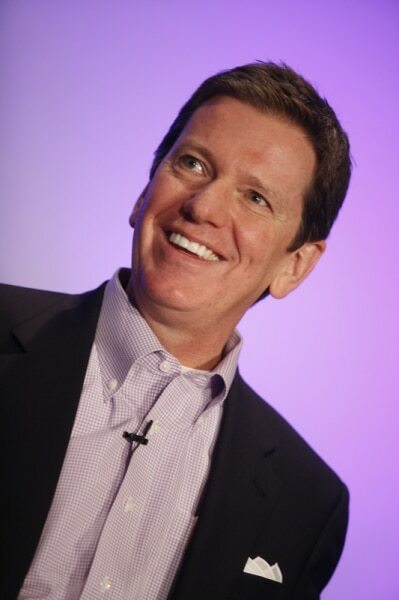 Why does a person with a compelling product need a platform? How did you get interested in the topic of platforms? What does your own platform look like? Once you have a platform, how do you go about creating a compelling product? What mistakes did you make that others should avoid when building their platform? What do you say to those who claim to be too busy to build a platform? How can you monetize a platform without selling your soul? Your book has five parts, which you refer to as “the five Platform directives.” Briefly, what are those? Why do think it is important to “Start with Wow”? In section 3, you say “Build Your Home Base”… what do you mean by that and how do the various social networks figure into the equation? Once you have a home base, how do you “Expand Your Reach”? In other words, how do you get the word out and build traffic? 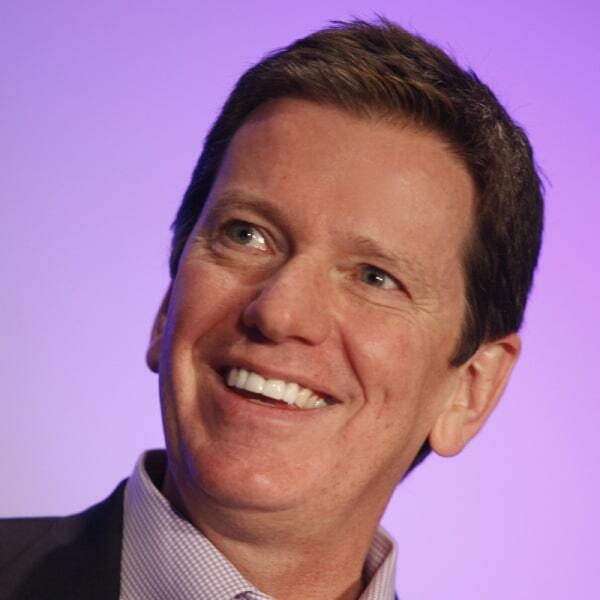 Why is customer engagement more important than market reach? 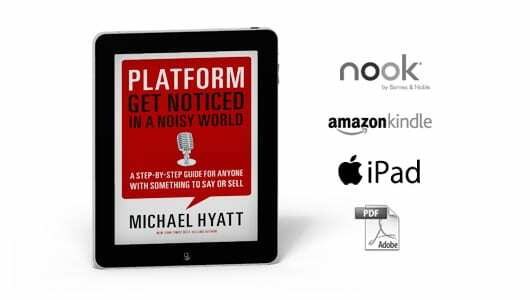 Ideally, anything that you post to promote PLATFORM would come via your own words and your own endorsements / testimony for the book. These items are simply to help spur ideas, however you may use exactly as shown if you wish. Fully up to you. 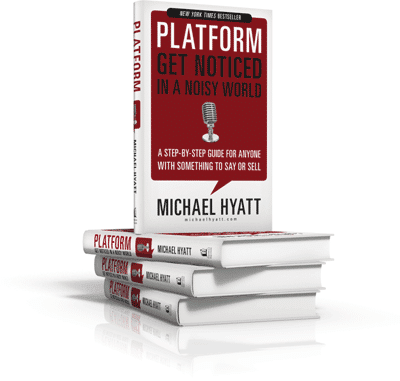 We just ask that you include the link to https://michaelhyatt.com/platform or www.PlatformBook.com and mention the bonus offering when possible. 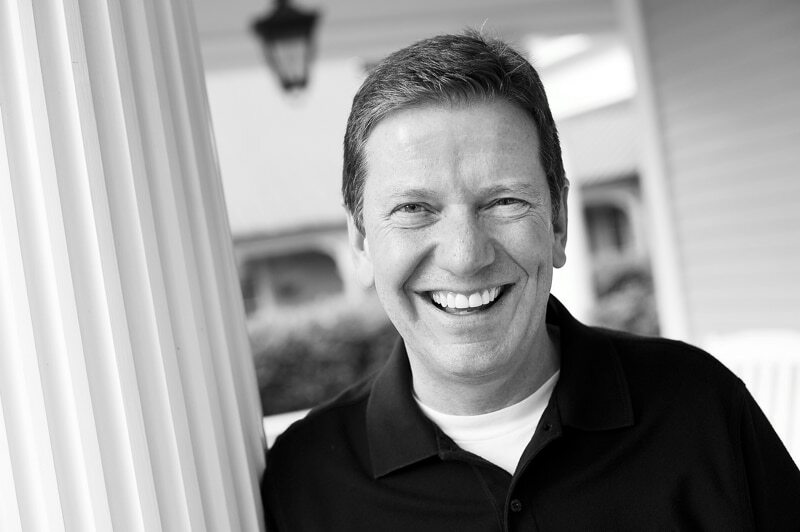 For Twitter you can include @MichaelHyatt and/or #PlatformBook. You can find reviews by bloggers and the media here.